We are super excited to show you a sneak peek of an upcoming quilt available on newstands April 1st. 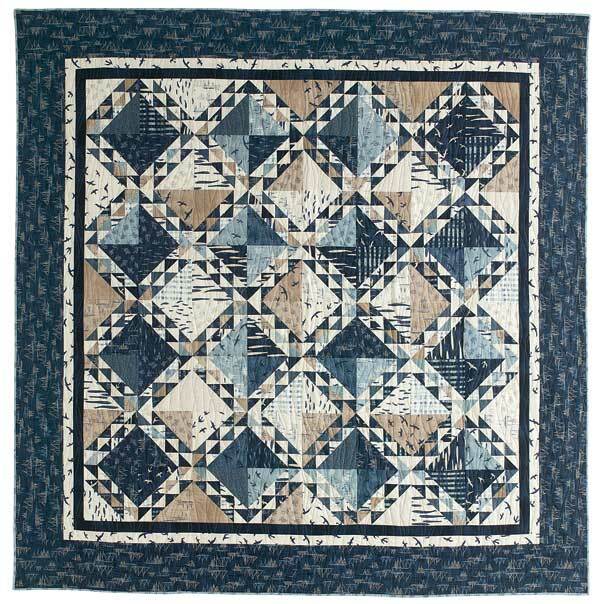 The quilt titled Atlantic Waves uses fabric from Janet Clare’s debut collection, Hearty Good Wishes. The quilt was made and quilted by Cindy Sharp of Tops to Treasures. 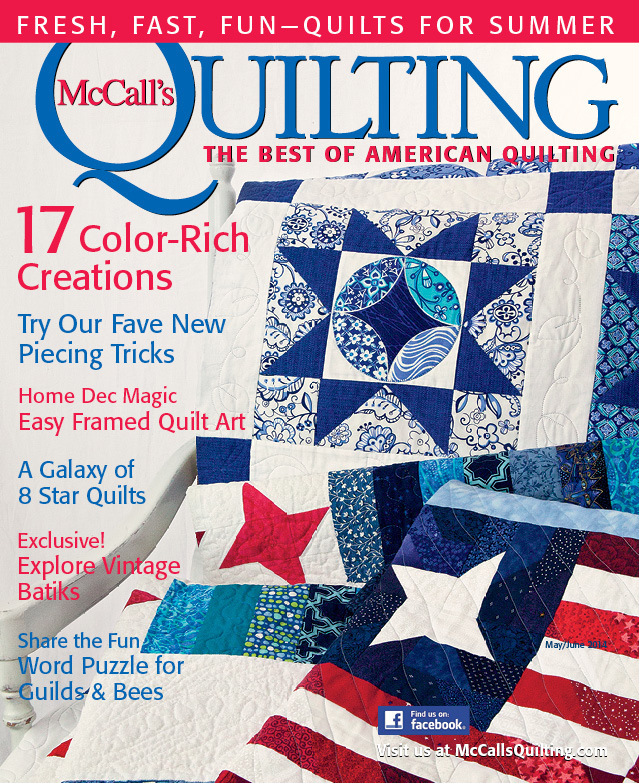 The quilt pattern is available in the May June issue of McCall’s Quilting. Subscription issues began shipping March 18, 2014. By April 1, 2014, the issue will be available on newsstands, as well as in print or digital download format at QuiltandSewShop.com . Hearty Good Wishes by Janet Clare is available from your favorite quilt or specialty store.